A new multi-family housing development is coming to Los Fresnos and this could increase the city’s population by several hundred more people. The 40-unit project will be built along Evergreen Street just north of the Walmart store and across from another apartment complex. 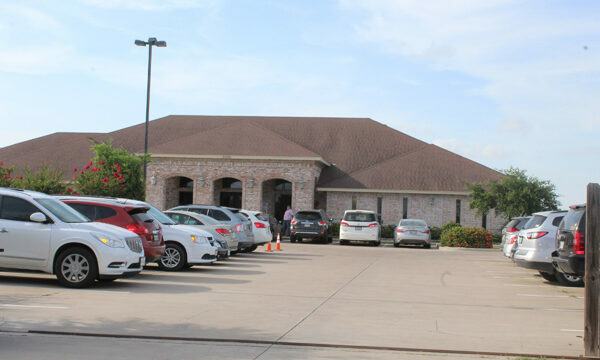 City Manager Mark Milum revealed the news during Monday’s meeting of the Community Development Corp. of Los Fresnos. He said the city has already issued a permit for the project which, once built, it will increase the city’s population. According to the latest population and economic facts sheet of the Rio Grande Valley, Los Fresnos had a population of 7,830 people in 2017. 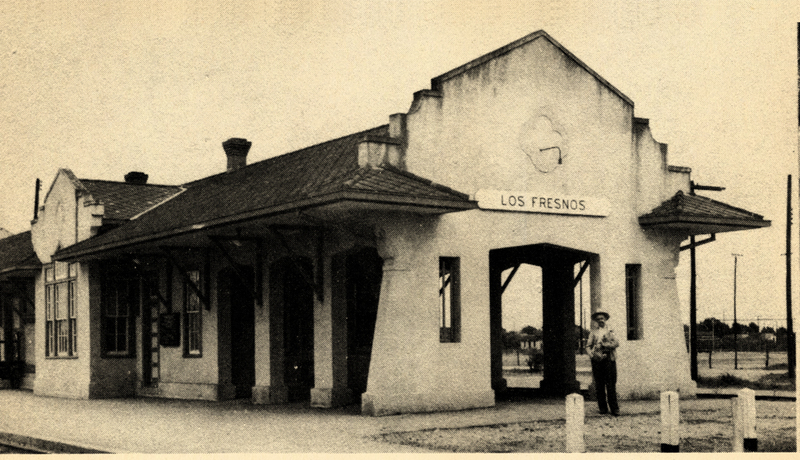 Los Fresnos is also in a market area of more than 30,000 people.